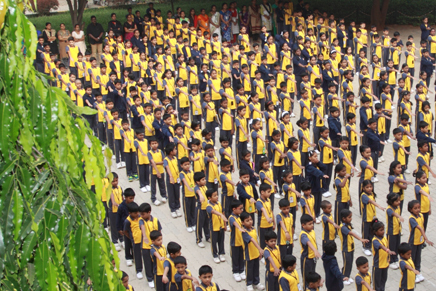 Diya Academy Of Learning is an initiative of the August Foundation, a non - profit organization set up with express intent of furthering the cause of ..
Diya campus with four acres of isolated area just under 3 kilometers from Hoodi circle and KR Puram market provides a great learning environment. 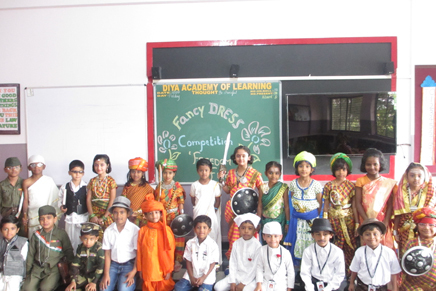 DIYA Academy of Learning is the school where education is imparted in a very creative and stimulating environment. 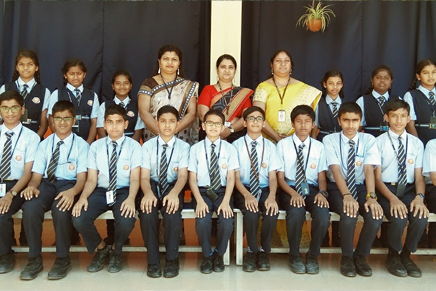 Diya Academy of Learning is dedicated to providing the environment to all students to bring the best out of them by providing their students with a head start in the present competitive world. Besides learning, emphasis is laid on nurturing character, personality, life values and vocational skills. As we bid adieu to our little graduates, here is a glimpse of the graduation ceremony of 2017-18.